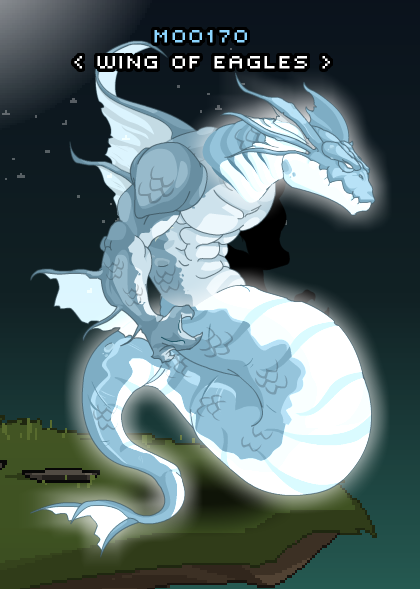 Description: You've slain the mythical sea monster, your prize is his own incarnation. Male and Female Look Same. Thanks to Satan clone 2 and Doostine.